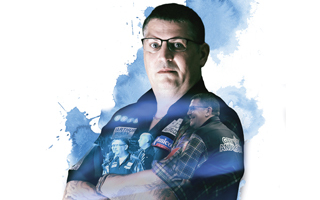 Team Unicorn 2019 boasts 5 World Champions. 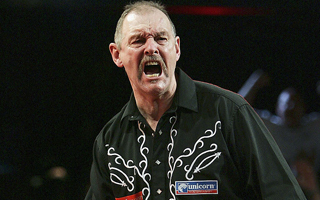 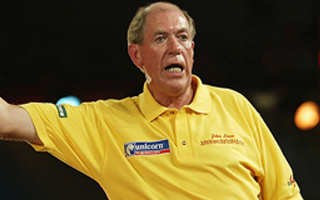 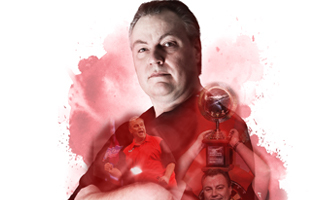 Our World Champions are, back to back 2015 and 2016 Champion Gary Anderson, plus Ambassadors John Lowe, Bob Anderson and John Part, who has returned to the Unicorn family. 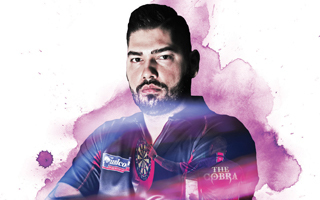 Our latest recruit to the team, now includes Dutch World Champion Jelle Klaasen.